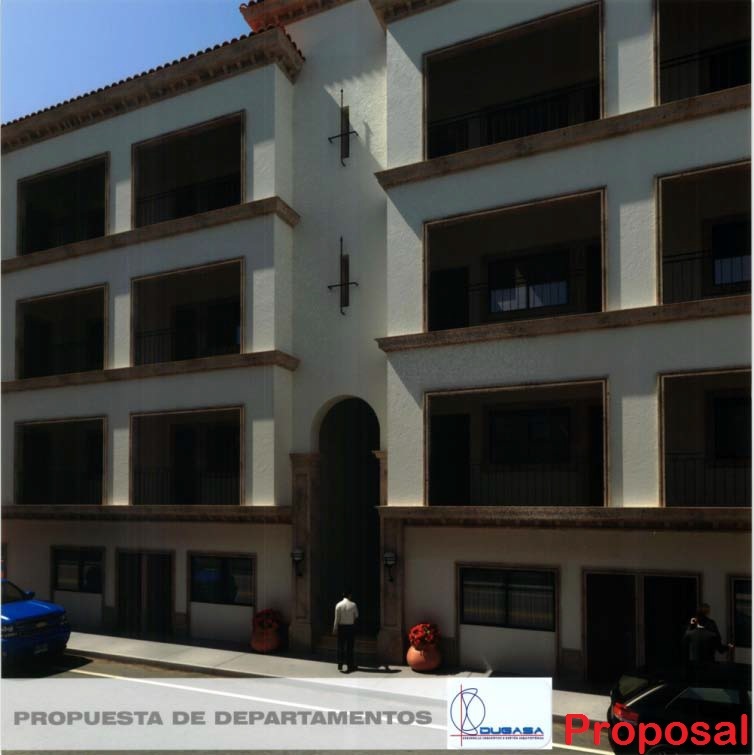 This apartment building is located in downtown Mazatlan, only 5 blocks from the Machado Square and the iconic Angela Peralta Theather, at the corner of 5 de Mayo and Canizales Streets. 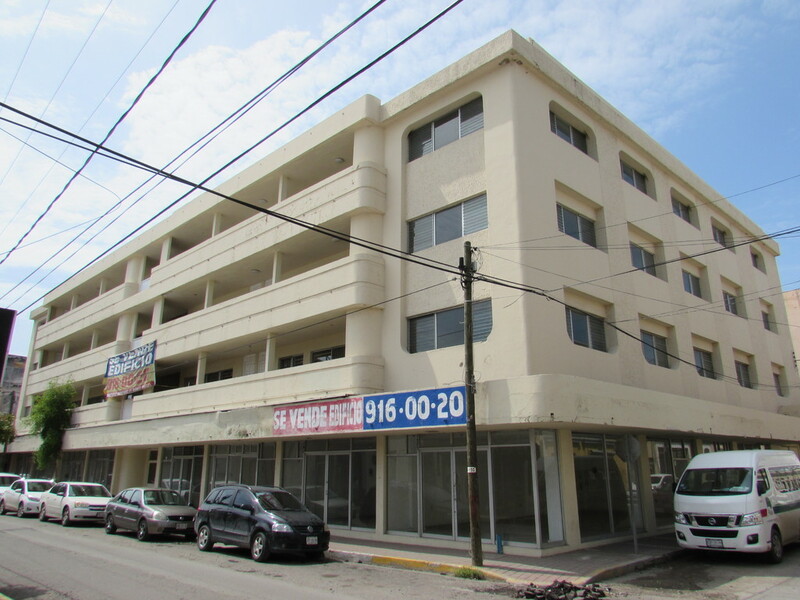 It is condo ready, and has a total of 18 extra-large apartments, (12) 3 bedrooms and (6) 2 bedrooms, as well of (9) commercial spaces on the ground floor. 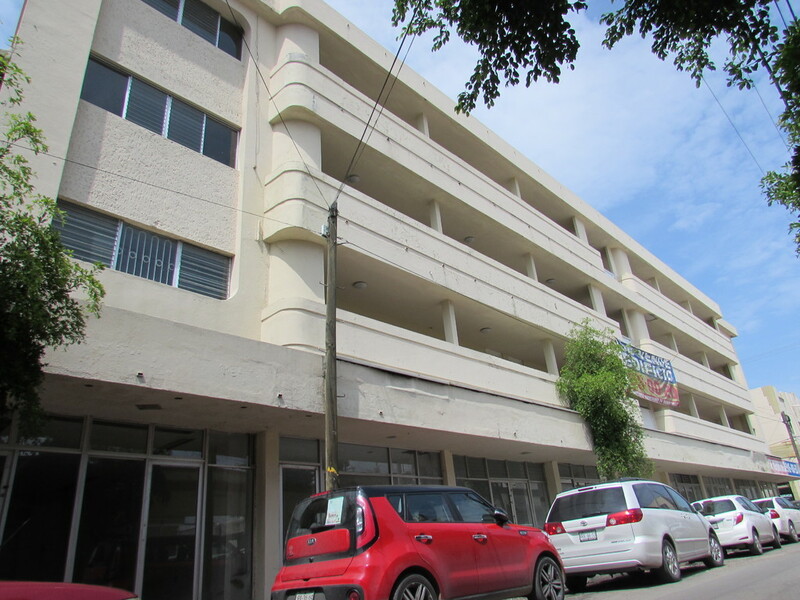 The number of units can be easily increased to 35, plus 18 parking spaces, with an existing remodeling plan deemed feasible by the City Planning Office, according to a recent letter dated April 6th of this year. If this 35 units were sold as condos at US $69,000 per unit, plus an additional 10% for the 18 parking spaces, there would be a US $1 million dollar net profit. 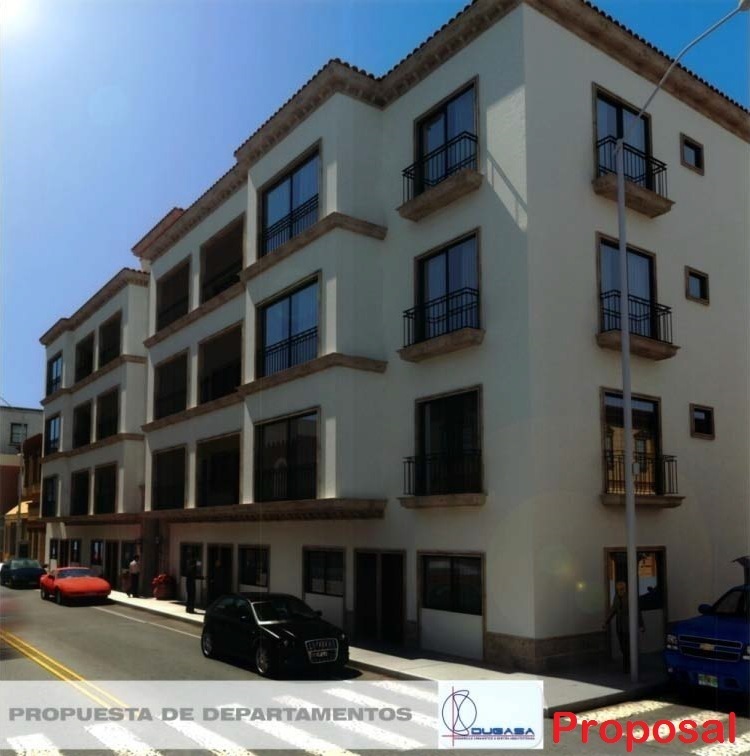 The asking price for the building is CAD $1,370,000, and includes documentation of the remodeling project (done by the local architect Jose Antonio Duran Garzon), as well as the business plan. 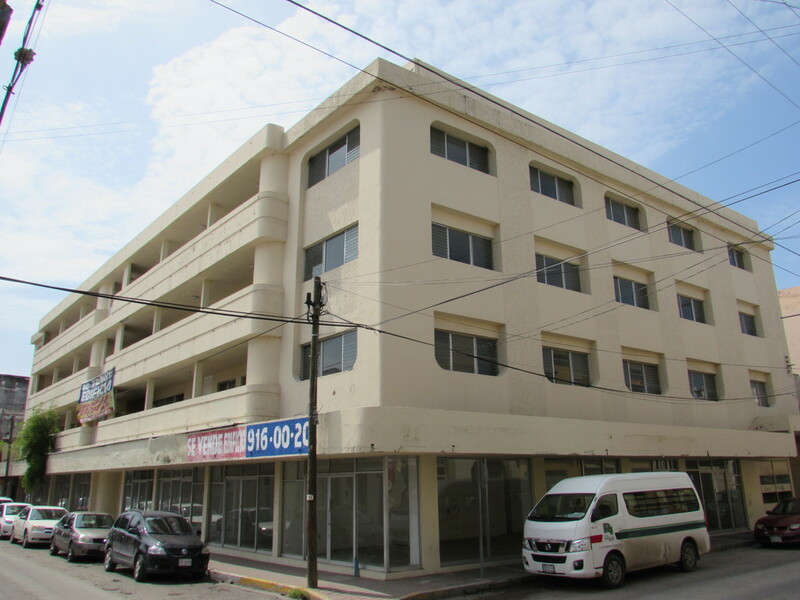 The last sale of a comparable building in this area was the “Hotel Central”, now the "Inn Hotel at Centro Historico", at the corner of Belisario Dominguez and Angel Flores streets, a short 3 blocks distance from the Machado Square, and it closed at a price of CAD $1,370,000. It was acquired by the Arhe Group. 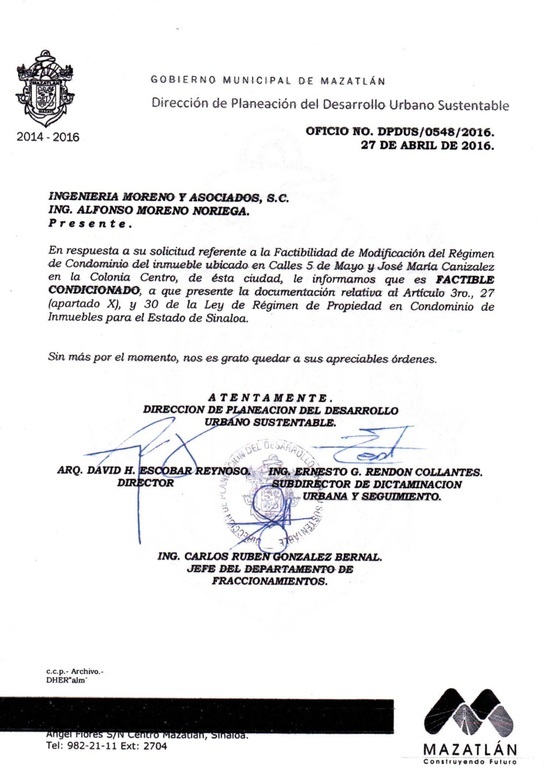 If any question please send an email to [email protected] or call me to my mobile +521 (33) 1283-7671. Thank you for viewing this For Sale by Owner property in Mazatlan, Sinaloa, Mexico.